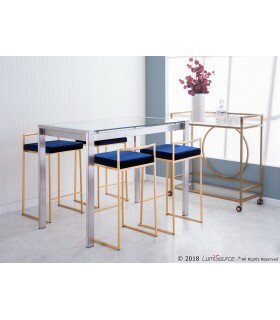 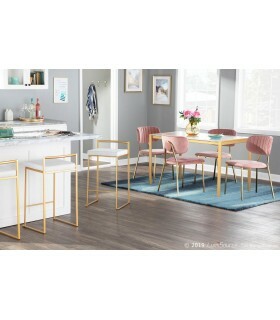 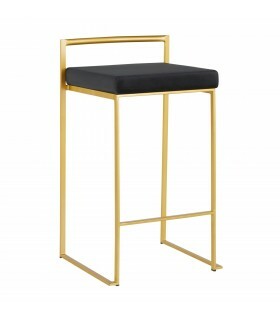 Accent stool Kailua is made of chromed stainless steel. 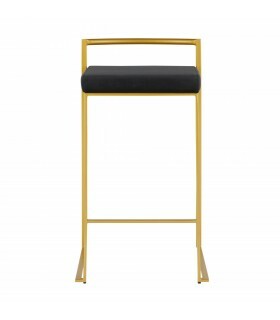 It is very functional piece of modern Moroccan design. 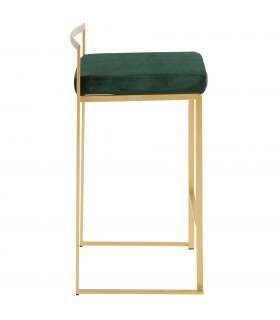 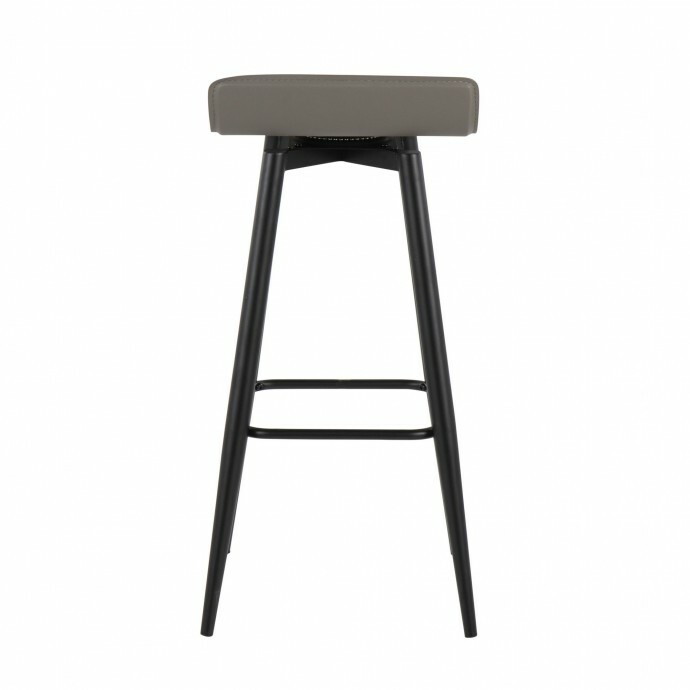 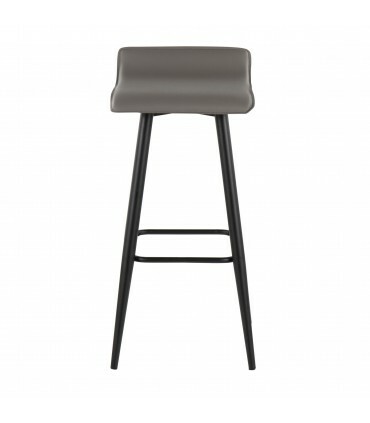 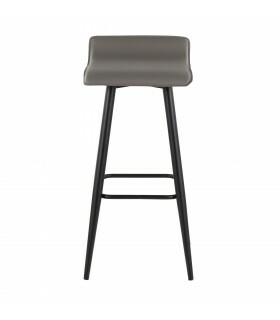 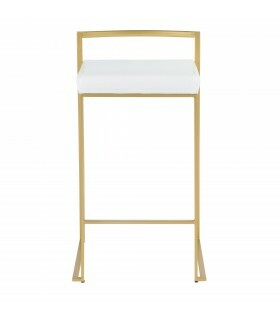 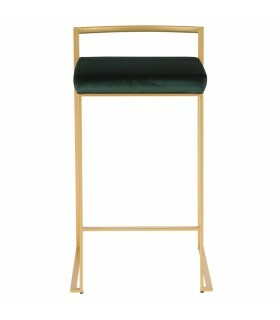 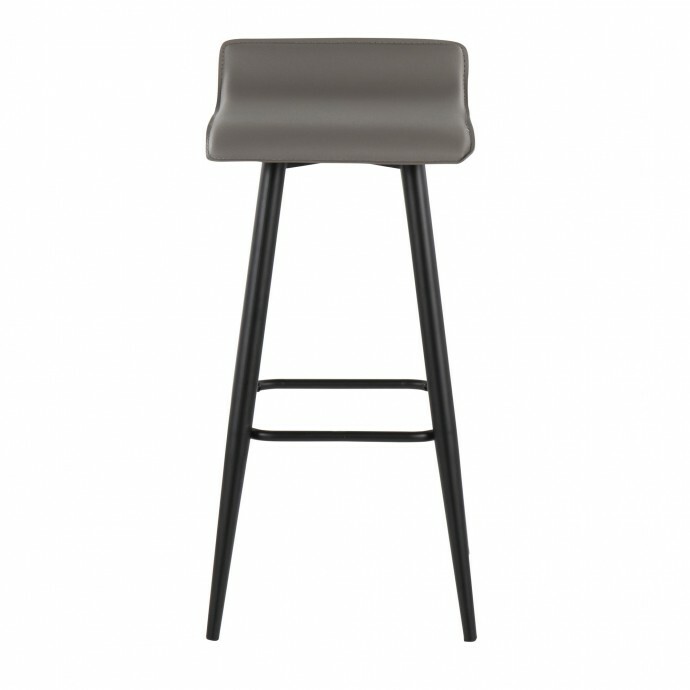 This stylish stool can be used as a nice side table when placed near sofa or chaise or as a separate accent table. 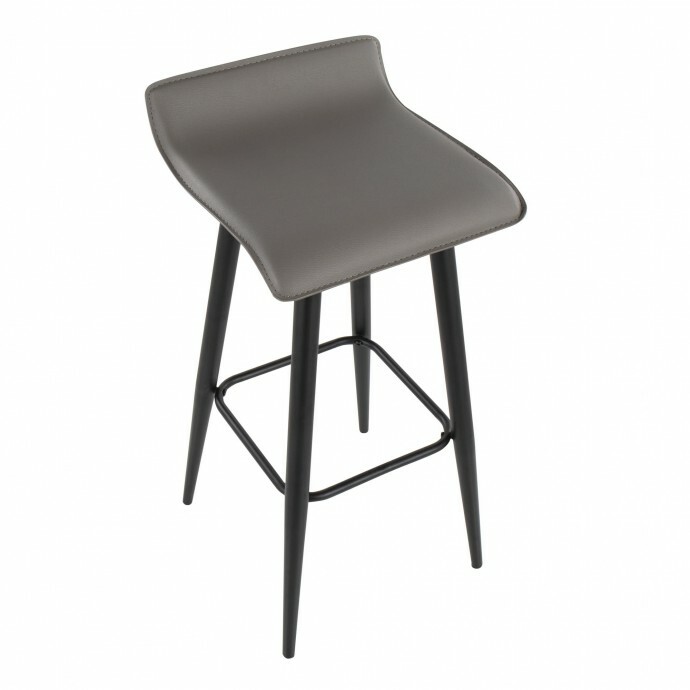 Dimensions: W 16.7" x H 17.3" x L 16.7"